One thing my husband and I both really enjoy is our garden. 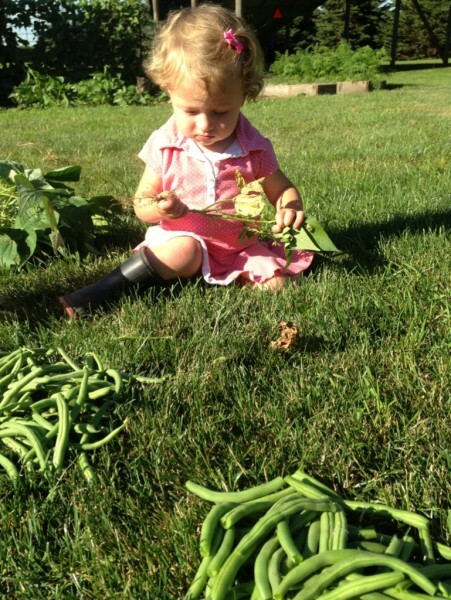 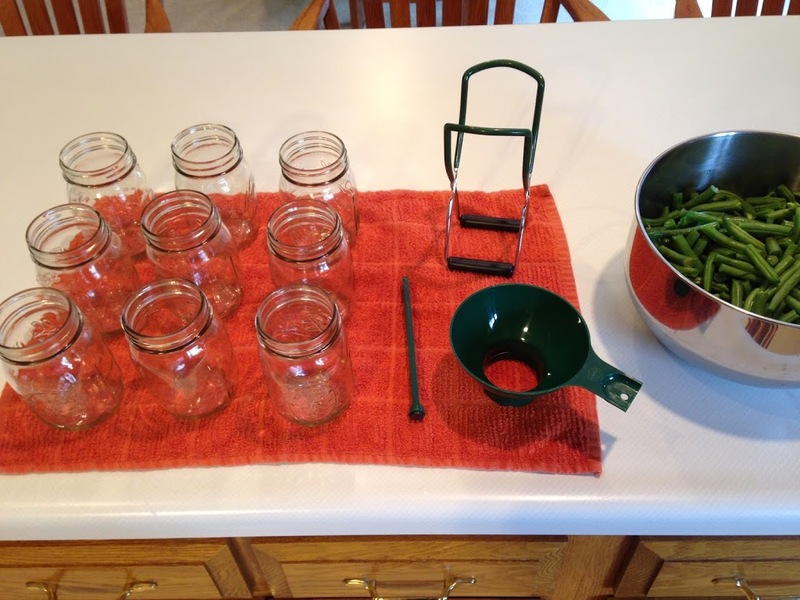 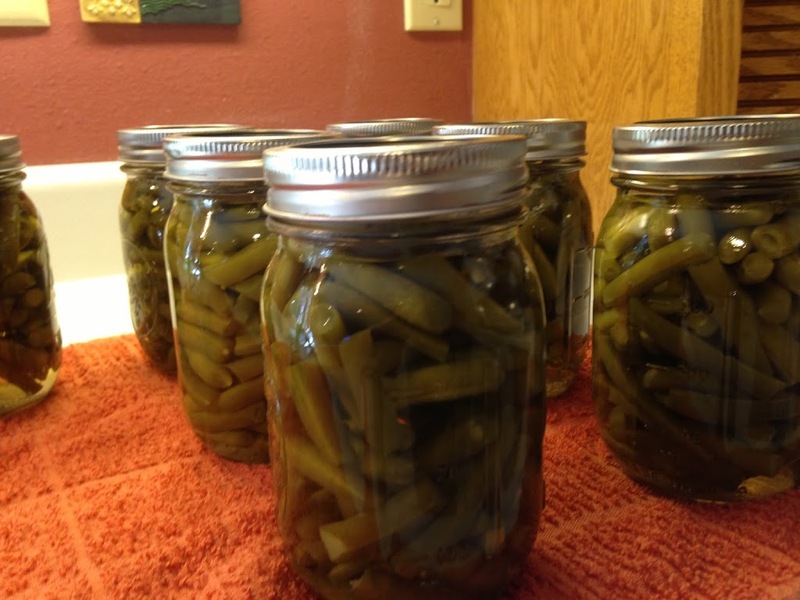 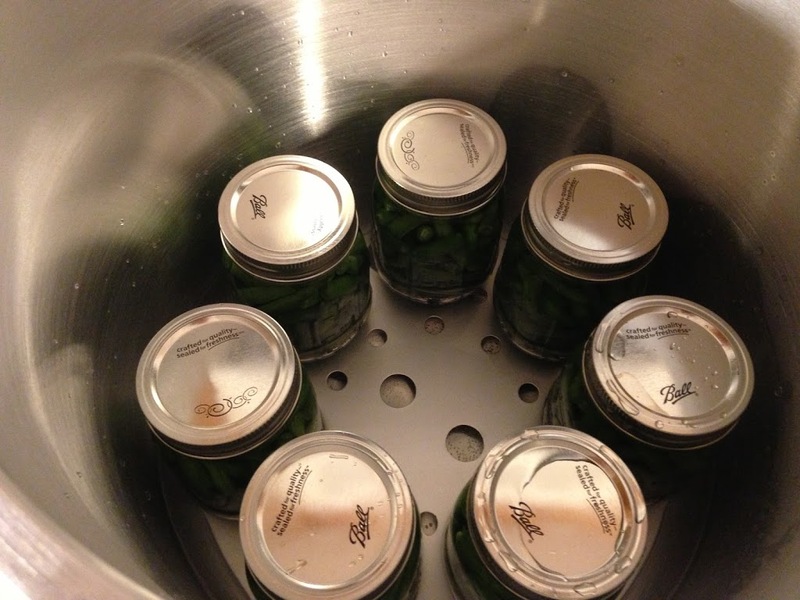 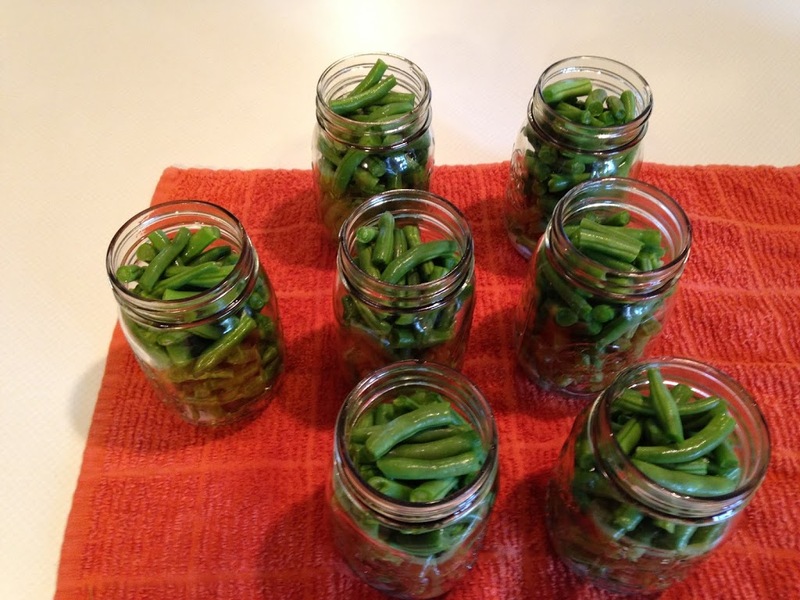 I am pretty excited about these canned green beans because we will be trying this year’s crop for the first time tomorrow at our Thanksgiving Dinner! Yum!